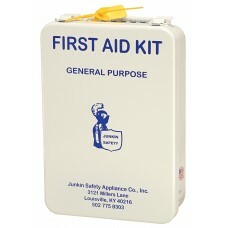 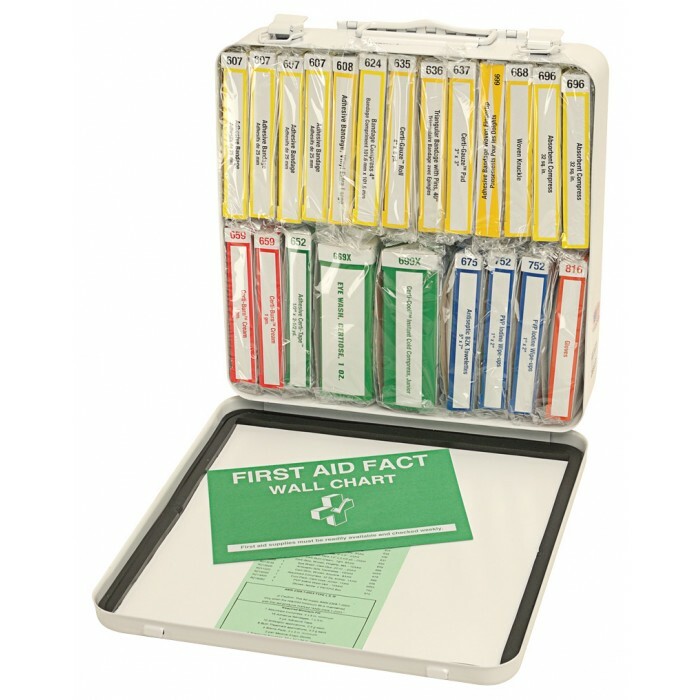 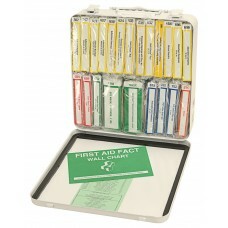 ✔ Kits stocked with medical supplies in sterile, waterproof poly sealed containers. 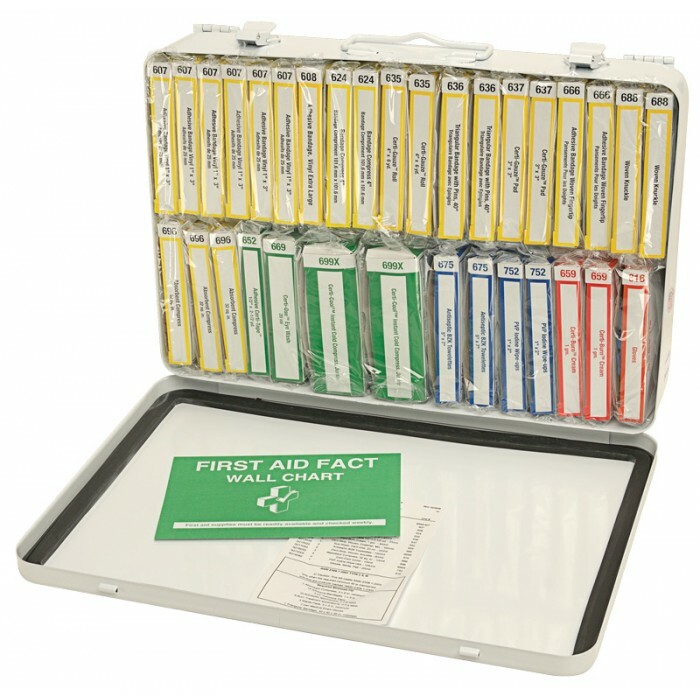 ✔ Color coded for easy identification of materials. 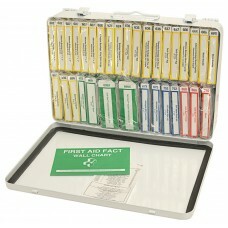 ✔ Unit Packs for easy selection and re-ordering. 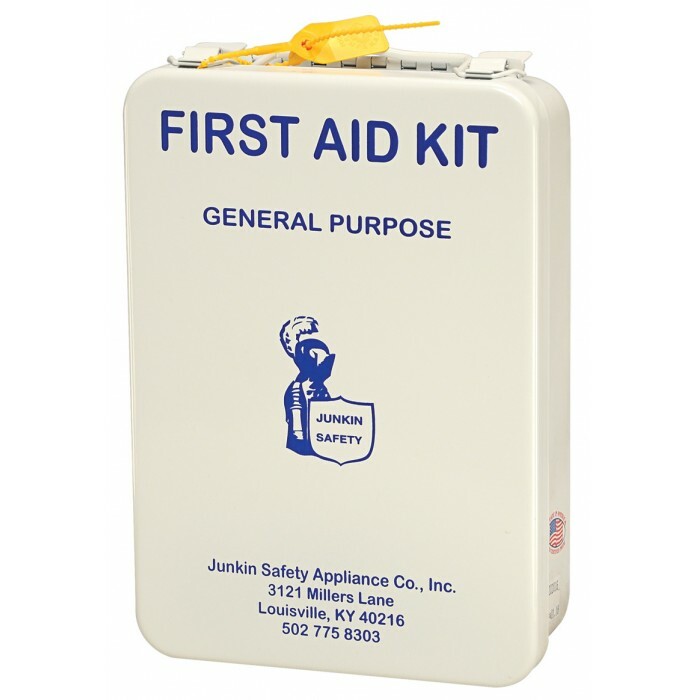 ✔ Heavy metal case is water tight with hanger for wall mounting.